New Taipei City, Taiwan, March 26th, 2019 – LILIN announce the release of IP cameras fully integrated with Milestone XProtect open platform video management software (VMS). This comprehensive integration enables it to configure, to receive alarm events, to control and to manage LILIN’s 4K, ZM Series, ZS Series, S Series and PTZ cameras’ functionalities. LILIN offer certification of Milestone Solution Partner integration to provide extra assurance of reliable interoperability and to confirm the integration really works. There are more than 100 cameras certified by Milestone Systems portal. The interoperable features of LILIN cameras and Milestone Systems include multi-stream, audio, digital input & output, motion detection, IVS, and PTZ controls. 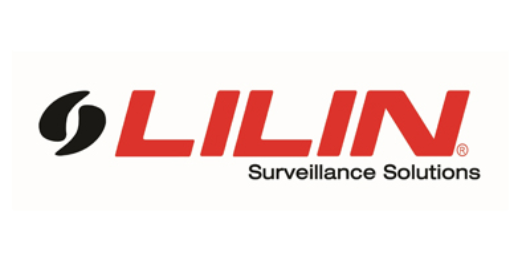 Starting January 2019, LILIN cameras are equipped with certificated firmware SVN 6539 or higher version by Milestone systems at Device Packet 10.1a. Further, LILIN cameras are also certified by ONVIF tool 17.12. Milestone Systems is a leading provider of open platform video management software; technology that helps the world see how to ensure safety, protect assets and increase business efficiency. Milestone enables an open platform community that drives collaboration and innovation in the development and use of network video technology, with reliable and scalable solutions that are proven in more than 150,000 sites worldwide. 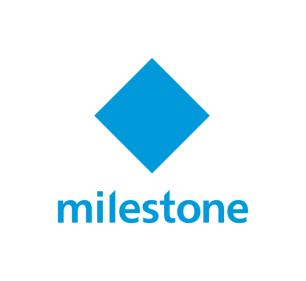 Founded in 1998, Milestone is a stand-alone company in the Canon Group. For more information, see www.milestonesys.com. LILIN is a global manufacturer of IP video cameras, recording devices, and software. The company adheres to a time-tested philosophy of Creativity, Progress, & Excellence. LILIN's spectrum of cameras and servers provide network surveillance solutions for almost any application. Established in Taipei, Taiwan more than 3 decades ago, the company now has 12 branches worldwide. LILIN is proud to have strong relationships with over 50 valued software and integration partners and is recognized as the first camera company to become ONVIF-conformant. For more information, visit www.meritlilin.com.